Who says math isn’t good for anything? 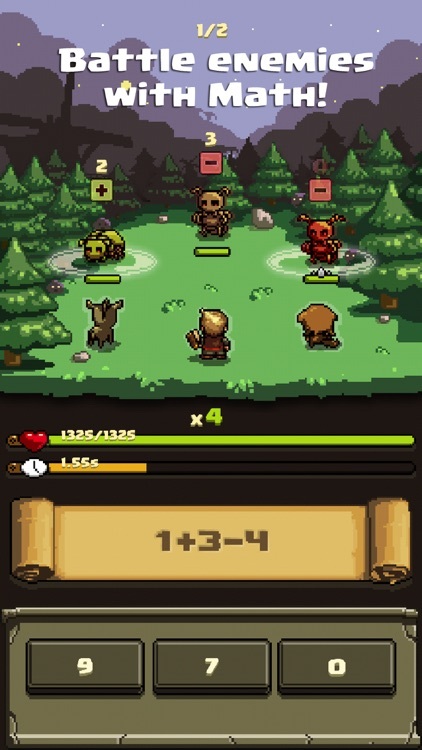 In this fun turn-based RPG, you’ll battle enemies and bosses with math. Featuring some great retro pixel art in four different areas, Count Mathula steals the mighty book of Math and Sorcery. 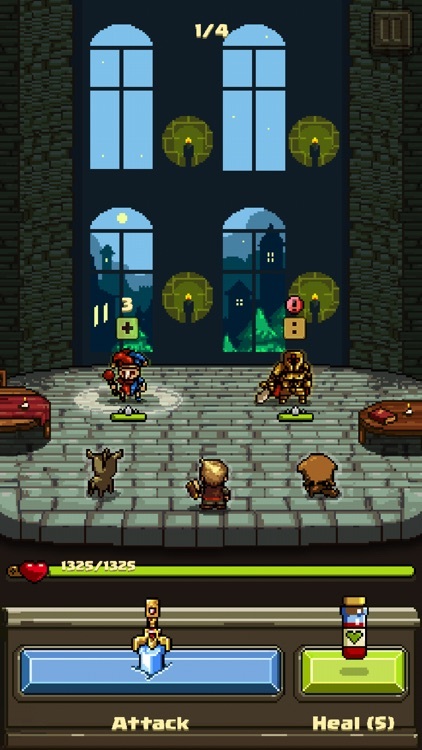 And players will be tasked with bringing it back in the turn-based​ puzzler. 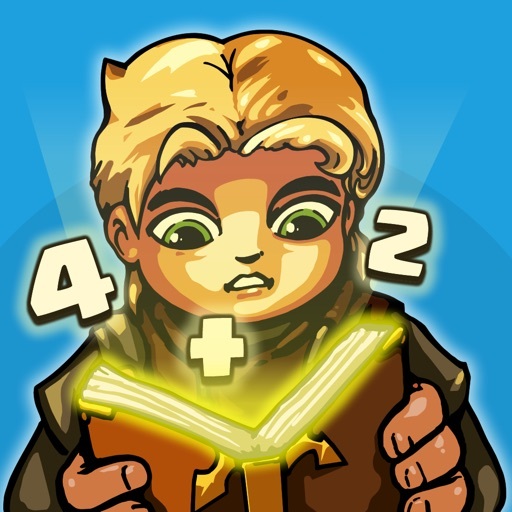 Count Mathula has stolen the mighty book of Math and Sorcery and now it's up to you to bring it back. 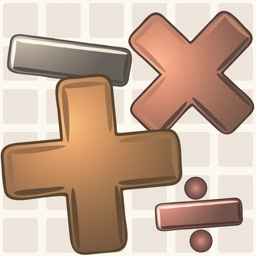 Train and improve your math skills with Math and Sorcery! 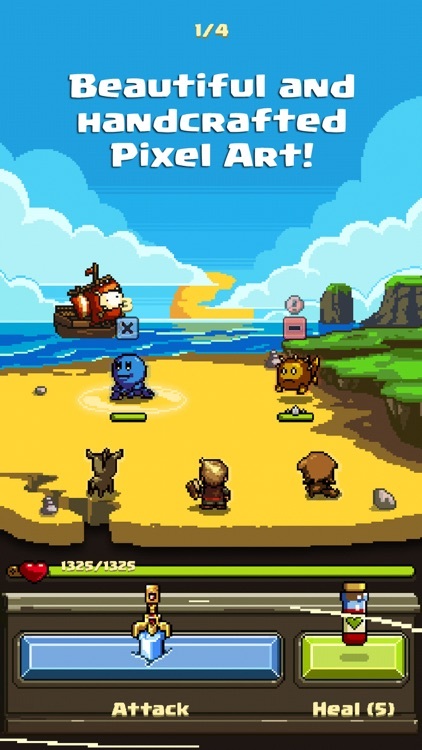 Battle enemies and various bosses with math in this turn based math puzzler with RPG elements! 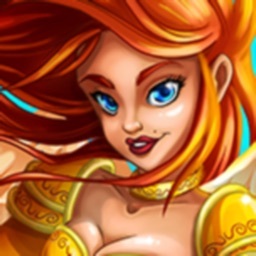 With addition, subtraction, multiplication, and division, solve the four basic math operations as fast as you can to increase your attack multiplier and cause maximum damage. 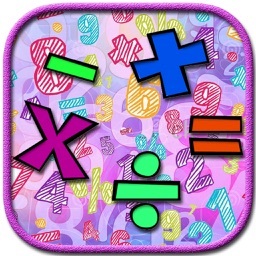 Attack one or multiple enemies at once, it's up to you how hard the calculations become. 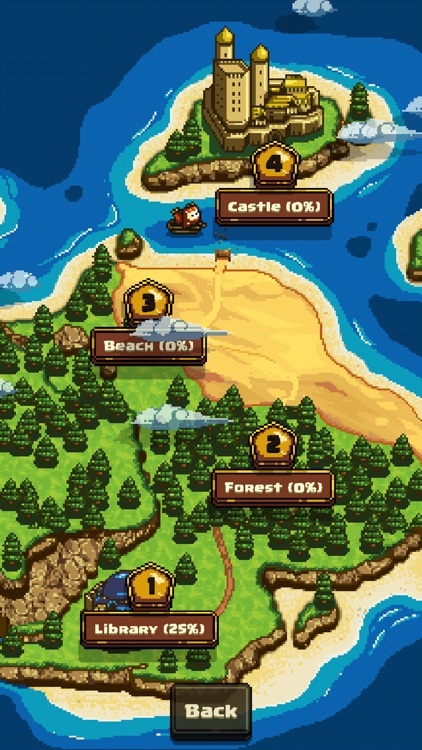 Explore 4 exciting areas with gorgeous hand-crafted pixel art. Acquire new companions to help you along in your journey. 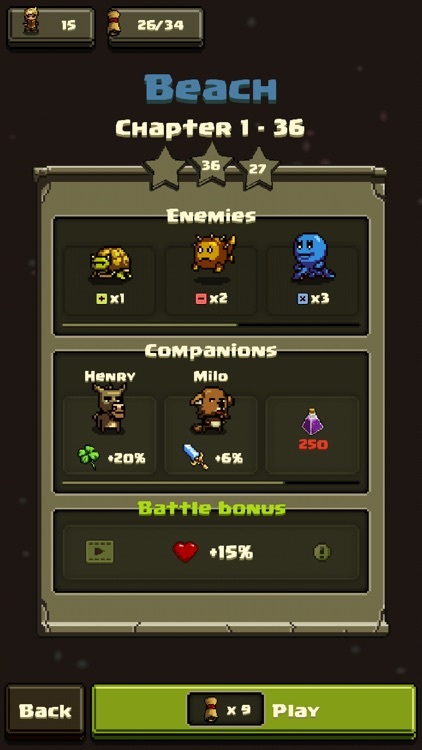 Each companion will grant you a boost to one of your hero's attributes like health, attack and luck. Choose your companions wisely before going into battle! 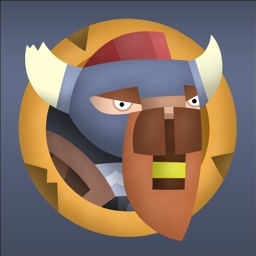 * 100+ challenging levels to beat. * Master various boss fights. * Take up to 4 companions into a battle. * Collect battle loot to level up your companions. 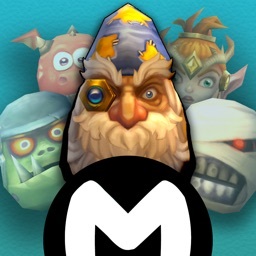 * Collect experience points (XP) to level up your hero. * Compare your stats and progress with your friends.